A Forbes-ranked tycoon fled Russia 15 years ago but kept selling the famous Stolichnaya vodka internationally. Now, the state has reclaimed the brand. In 2017, a vodka bottle marked with gold cursive against the backdrop of the Hotel Moskva and edged with two red stripes was the fifth bestselling vodka brand in the world. Behind the scenes, however, a cutthroat fight between two competing producers over ownership of the brand was played out with police raids and multi-million-dollar lawsuits. One day in December 2002 Moscow police raided an office on Dolgorukovskaya Street. Officers searched the building for 22 hours and went through documents on four floors. The office belonged to Russian alcohol tycoon, Yuri Shefler. Earlier the same year, Shefler had fled Russia as he faced a possible prison term for allegedly stealing trademark rights for Stolichnaya, one of the world’s most popular vodka brands. Russia claimed Shefler unlawfully purchased a number of trademarks at below market price when he exploited the chaos of the late 1990s, paying a mere $45 million for trademarks that were later estimated to be worth between $400 million and $1.4 billion. Russia claimed Shefler unlawfully purchased a number of trademarks at below market price when he exploited the chaos of the late 1990s. “Work has been completely paralyzed," said Sergei Boguslavsky, deputy general director of SPI's Moscow office, immediately after the raid in 2002. The venture, however, seemed to be worth the risks: production and export of Stolichnaya vodka made Shefler’s S.P.I. Group annual profits ranging from $500 million to $680 million, according to various estimates. 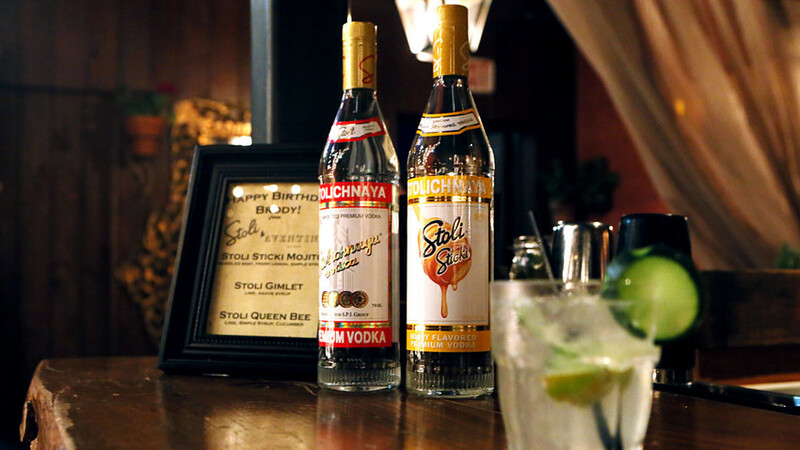 Managing his company from Britain, the exiled businessman continued to make millions exporting Stolichnaya and its multiple variations to the U.S. and other international markets. Meanwhile, the Russian government began a costly litigation process against Shefler’s company, as well as producing and selling its own Stolichnaya brand. Though exhausted by the costly litigation process, the rival companies keep fighting over the brand’s ownership rights and multi-million-dollar profits. 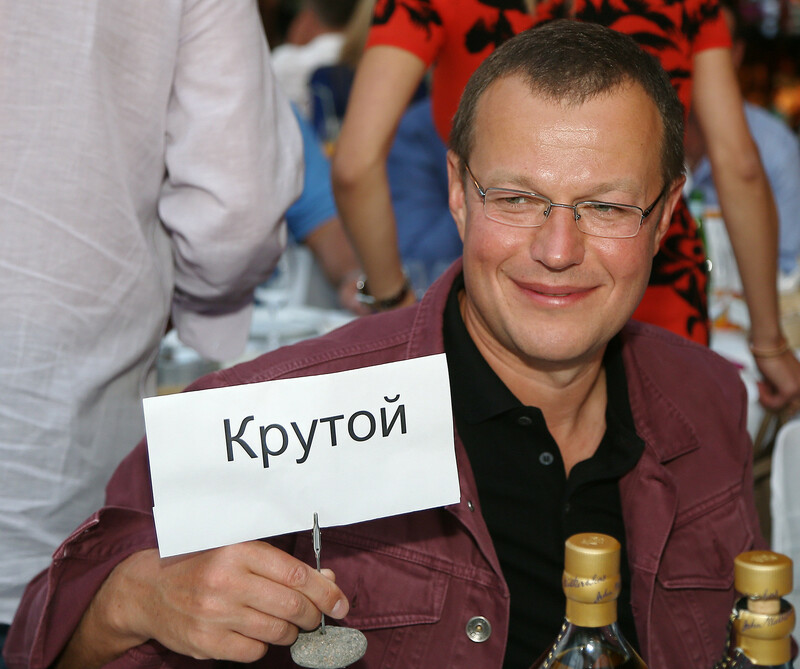 Russian government-owned Sojuzplodoimport produces Stolichnaya in Kaliningrad, and the Shefler-owned S.P.I. Group has relocated production to Latvia. On Jan. 9, 2018 a Dutch court ruled that the rights to Stolichnaya vodka belong to Sojuzplodoimport, and S.P.I. Group must repay all the profit made on the Benelux market since 1999. Shefler has vowed to appeal the decision, while the winner claims that justice was upheld. The market in question, however, constitutes only a small part of the territory where the popular brand is sold. With great profits at stake, the dispute is bound to continue. Has this story surprized you? There is much more to know about Russian vodka. Study: 40 percent of Russians are absolutely sober. Do you believe this?